More than one of the scholars of history and biography have stated that Daniyal was one of the Israelite Prophets. He lived at the time of Nebuchadnezzar who destroyed Bayt al-Maqdis (the Temple in Jerusalem), killed many of the Children of Israel, and burned the Torah. 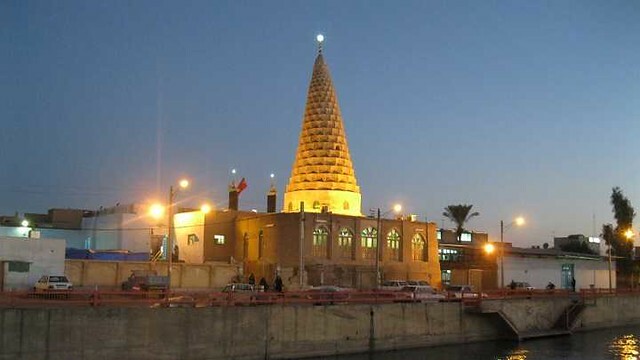 The tomb of Danyal is to be the mausoleum that rests in Iran. This Mausoleum is located in the Susa city in the southwest. His tomb is now commonly known as Armagh e Danyal. 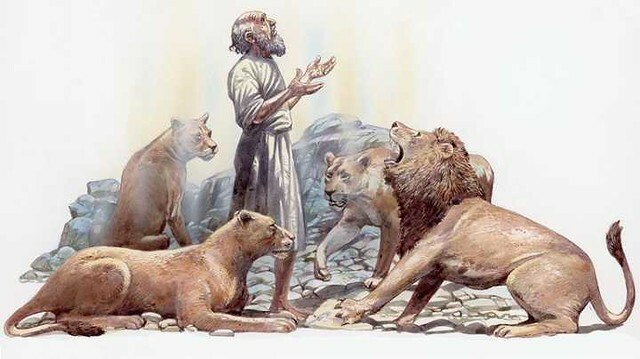 Prophet Danyal or Prophet Daniel is famous for his bravery as he once spent time with lions in their dens. The story of Prophet Daniel makes you believe in Allah more and more as Allah kept him safe among hungry lions. What happened when Hazrat Daniyal A.S. was thrown in the pit of 2 lions? Ibn Abi Al-Dunya writes that narrates that once Bakh Nasr or the Nebuchadnezzar captured two of the lions and threw them in a pit. He then captured Prophet Danyal and also threw him in the very pit. Miraculously the lions did not harm the Prophet. The Prophet remained in the den until Allah Almighty ordered him to. After that when Prophet Danyal felt hungry and wanted to eat and drink some food and water he left the pit. Allah arranged food for Prophet Daniyal A.S.
Armiya or Jeremiah was in Bayt al-Maqdis when Allah asked him to cook food for Danyal. He prepared some food and when it got ready, Allah carried him and the food to Babylon, Iraq where Dantal was residing at that time. When Danyal saw the food, he exclaimed that indeed Allah has remembered him and he then praised his lord for his countless blessings. The pious and believing Prophet is acknowledged by the Muslims yet Jews do not believe him to be a prophet. Why did Prophet Muhammad lead the Janaza of a Munafiq Abduallh bin Ubay?